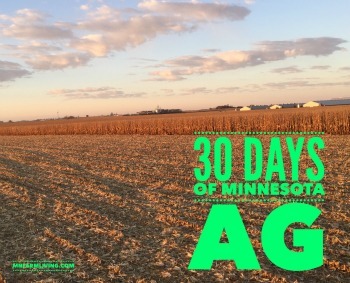 Day 9 of my “30 Days of MN Agriculture” is Robert Orsten from Willmar, MN. Willmar is located in west central Minnesota. Robert is a second generation turkey producer and a multi-generation farmer. 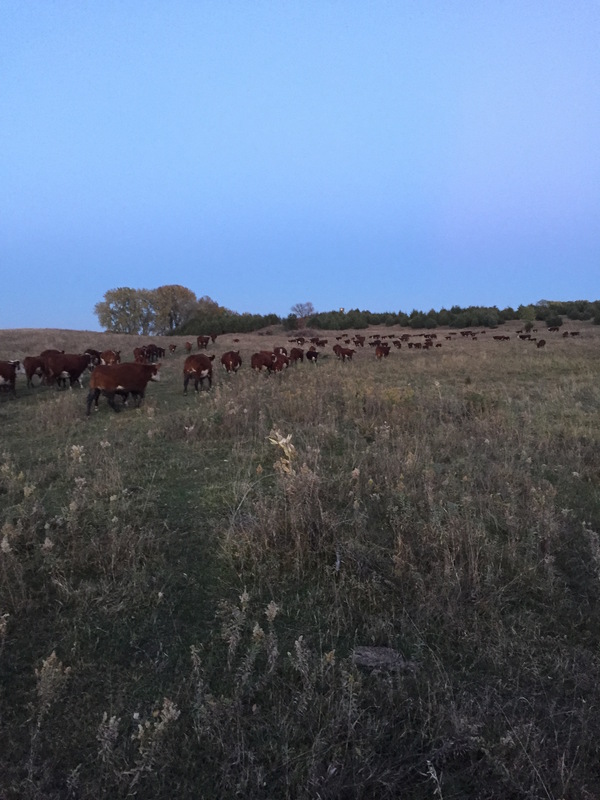 Robert and his family farm raise turkey breeder hens, registered Hereford cattle, corn and soybeans. 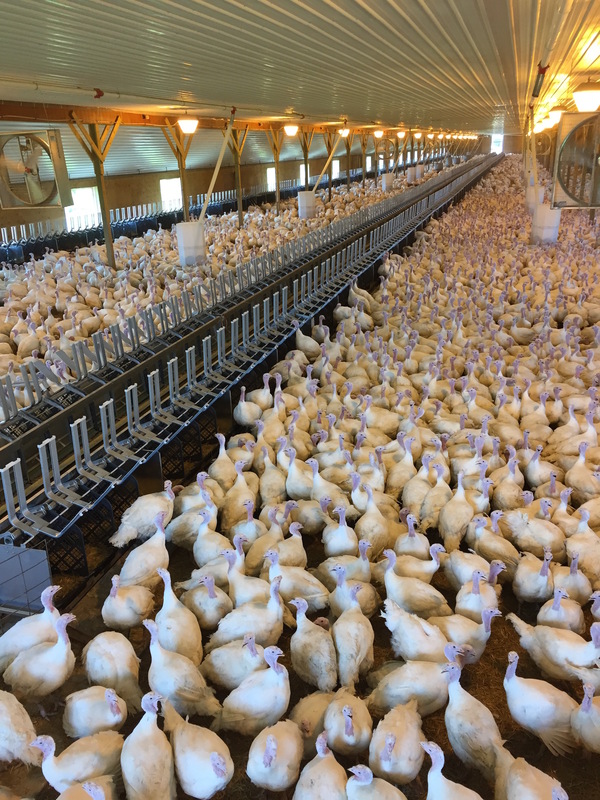 The Willmar area is one of the main areas in Minnesota for turkey production. And with Thanksgiving around the corner, how appropriate that we talk about turkeys. Robert and his brother own and operate four turkey farms. 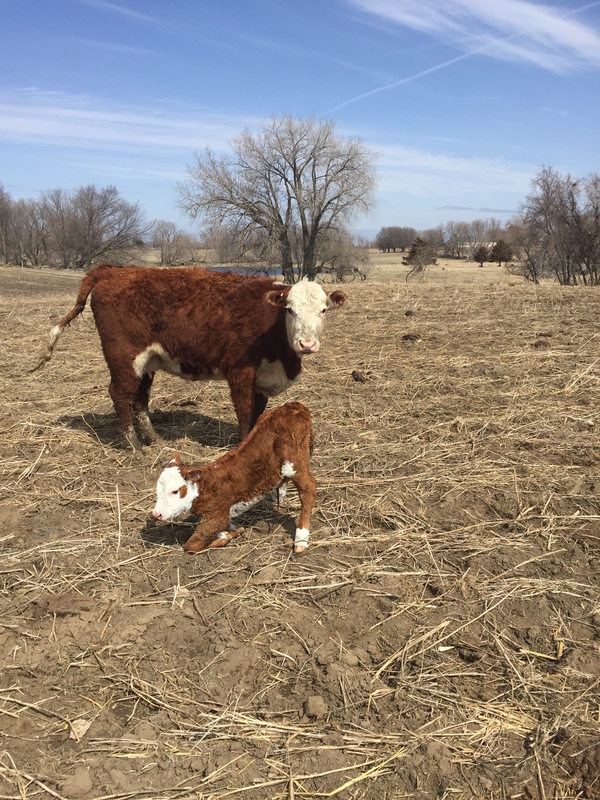 They also run about 75 Hereford cow pairs and farm about 800 acres of crops. Robert and his wife Rochelle have five kids–two girls and three boys. Robert and Rochelle’s oldest daughter graduated from college this year and is a nurse in St. Paul. Their second daughter is in college in St. Paul. their oldest son is a sophomore at SDSU studying animal science with the hopes of returning to the farm. The other two boys are still in high school and help on the far with daily chores. Tell me a little about what you grow. Where do you sell your animals or crops? 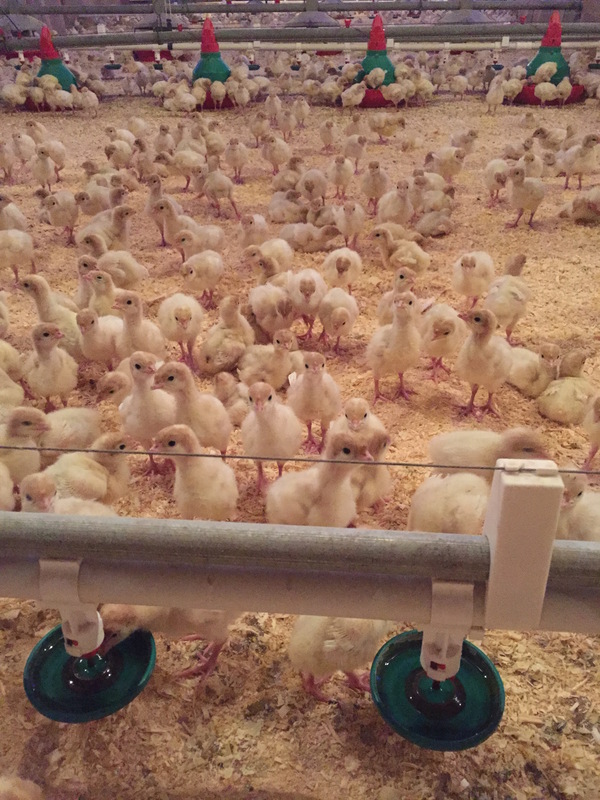 The Orsten family farm produce hatching eggs for a local hatchery. They also see registered Hereford seed stock and also beef to local people. Corn and soybeans are sold to a local coop elevator. What makes Minnesota the place to farm?